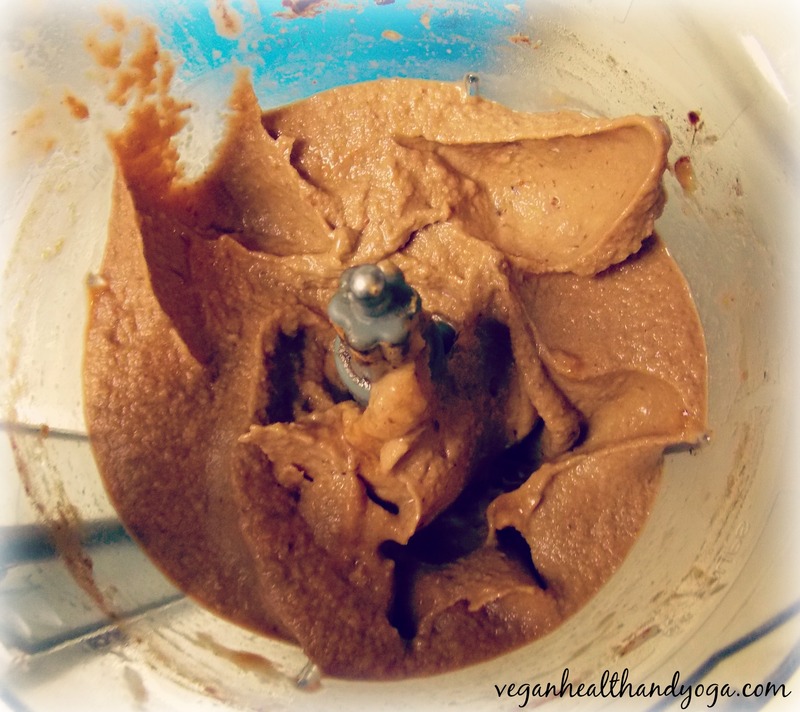 Blend all the ingredients into a high powered blender for about 2 minutes until thick and smooth. Only use a few spills of the almond milk just to get the ingredients moving. Too much can end up making your ice cream runny. For a chunkier pecan texture, fold in a handful of chopped pecans after blending. If you decide to use cacao, it may not come out as sweet so make sure your bananas are extra ripe before freezing or you can add in a little stevia. That’s one of the reasons I prefer carob over cacao, it has its own natural sweetness. Makes about 4-5 half cup servings. Enjoy! 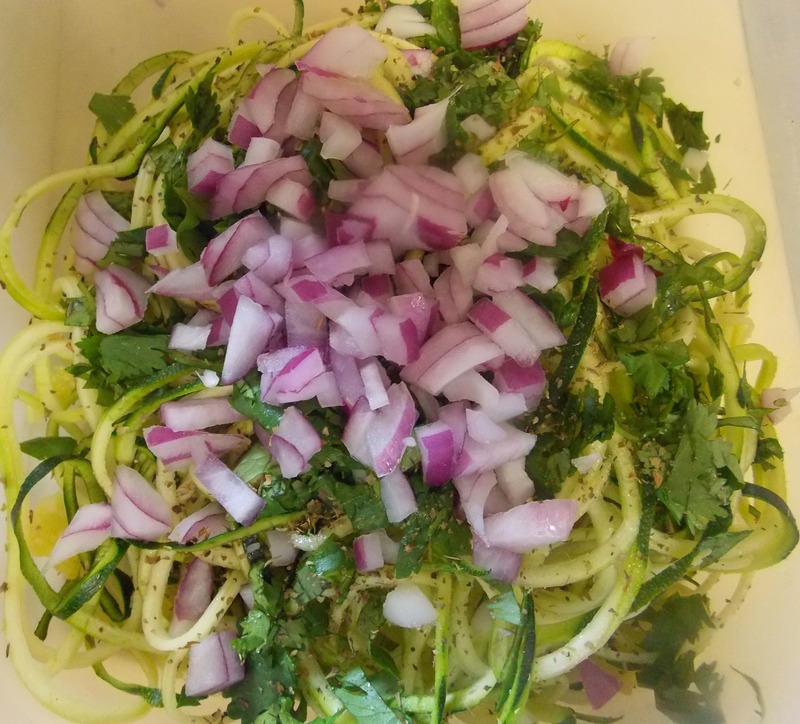 Spiralize the zucchinis into a bowl. 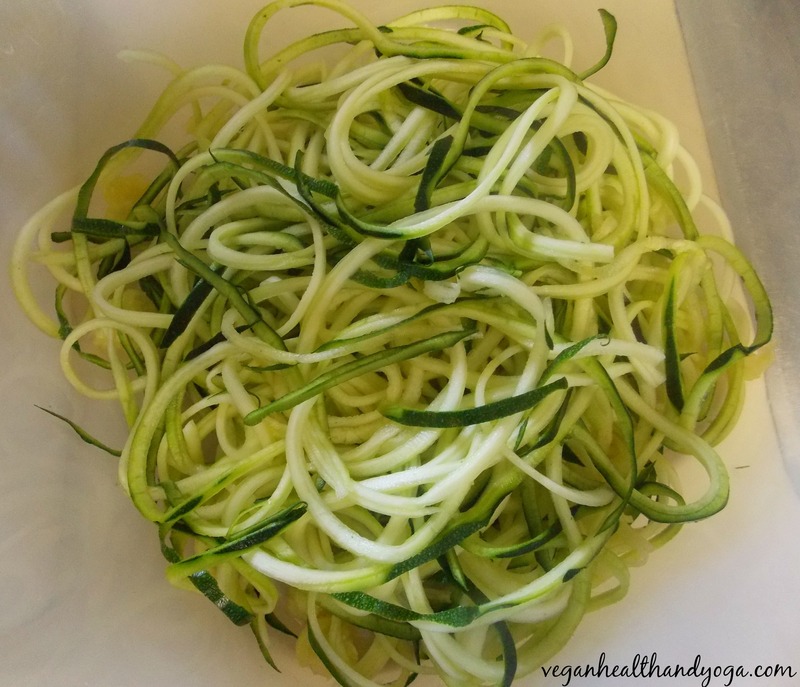 In this step, you may want to cut your noodles while spiralizing to the desired length to prevent making them too long. 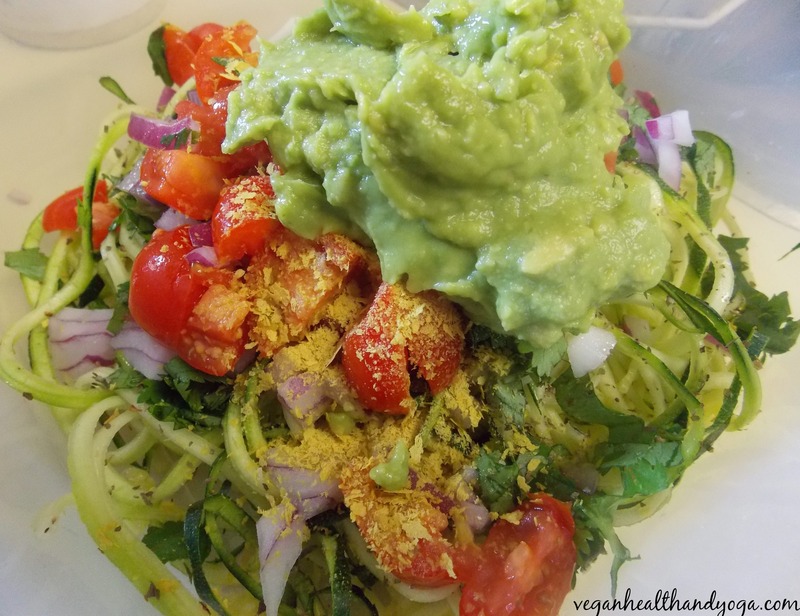 In a small bowl, smash and mix the avocado with the lime juice until creamy. 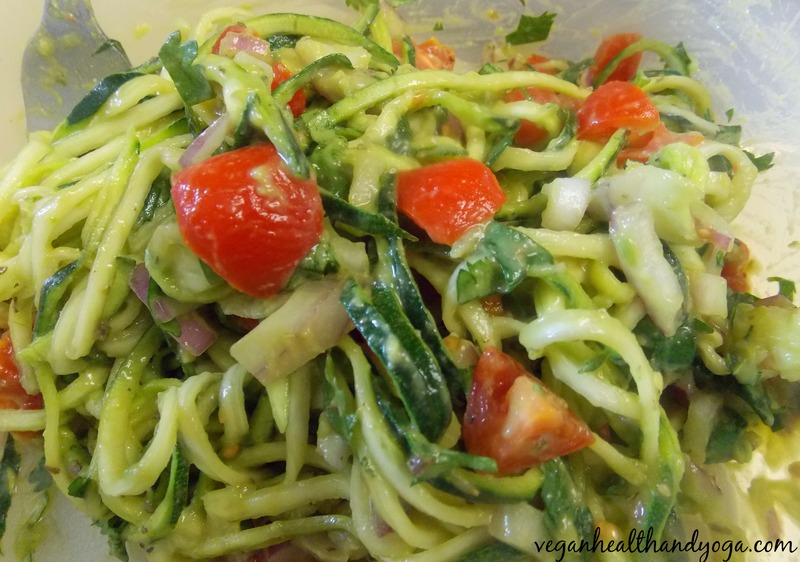 Next, add in all the remaining ingredients with the noodles along with the avocado dressing. Gently stir all ingredients until they are fully coated with the dressing. Your done! This is actually faster than making regular pasta because at the same time, my husband was making spaghetti and I finished before he did! 😉 Makes about 4 servings. 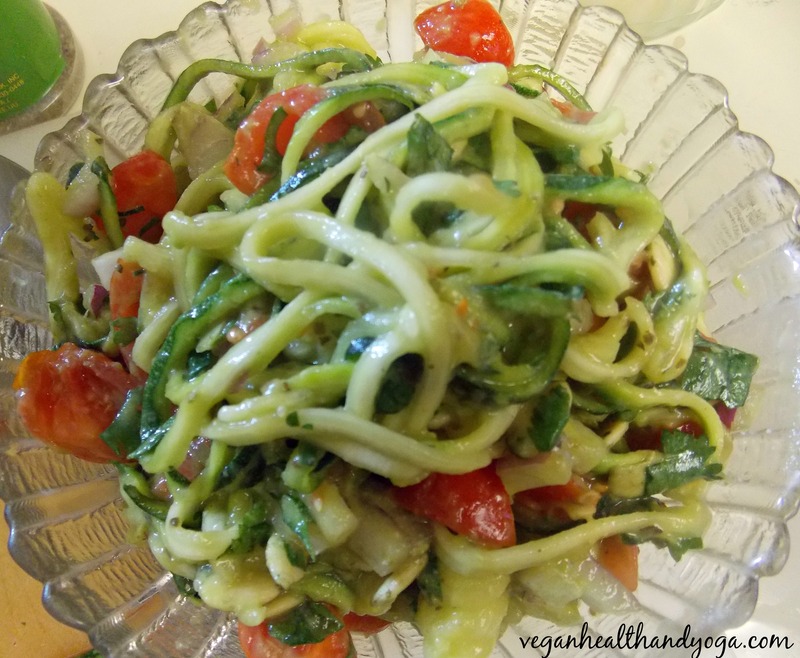 To make the raw noodles I used a Veggetti, which I bought for $15.00 at Target. The website says you can’t buy it at stores but I’ve seen the Veggetti at both Walmart and Target. It has metal handles to keep your hands safe and a cap that allows you to twist and hold the last inch of your vegetables while turning. 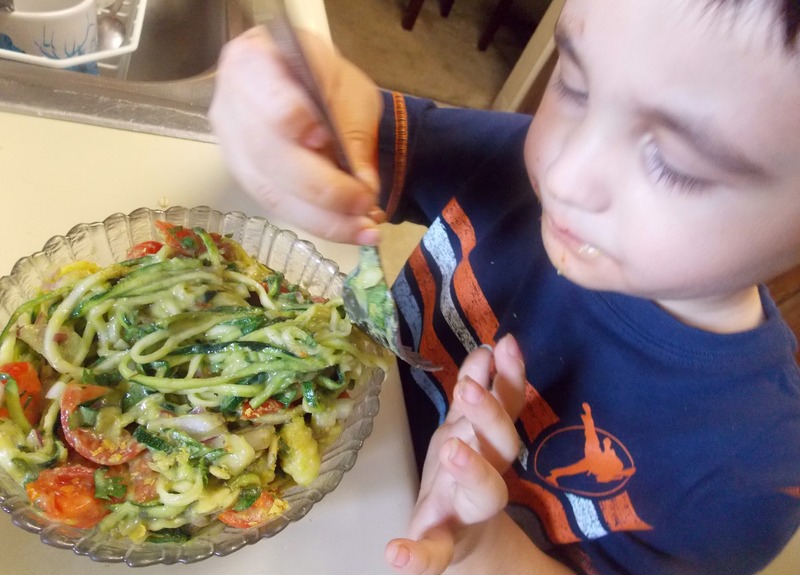 If kids can enjoy eating raw noodles, then you know their good! Kids can be the most pickiest of eaters, my son included, but he loved them. 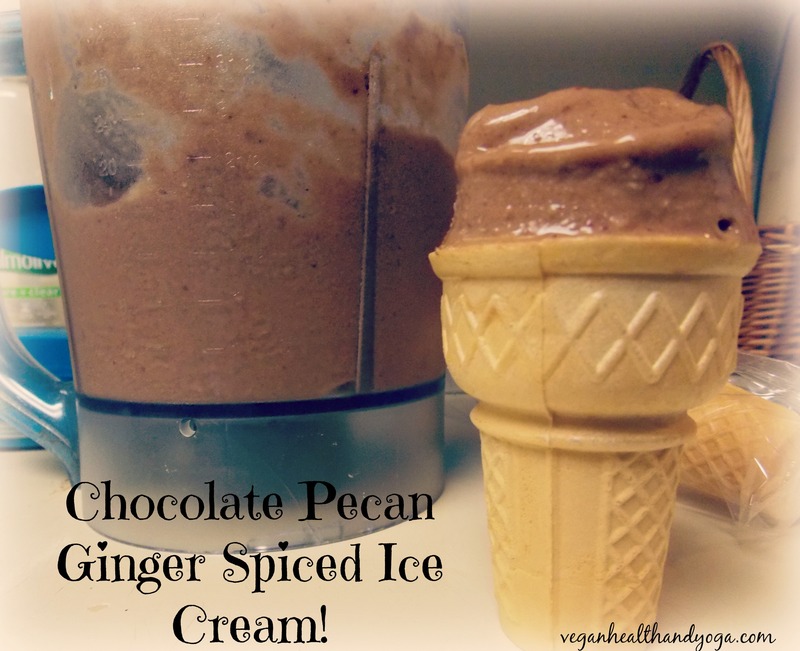 Hope you try and enjoy this recipe soon! I used to be a pescatarian before changing to vegan. In case your wondering, a pescatarian is someone who doesn’t eat meat except for fish. My favorites used to be barramundi, tilapia, salmon, and tuna. Its been a long time but frankly I don’t miss it, especially with so many disastrous oil spills we keep hearing about on the news and especially after Fukushima. Considering all the horrifying contamination events to our oceans just in the past 5 years, I’ll probably never want to eat fish ever again. Everything fish eat, we eat, and the bigger they grow, the bigger the contamination we are exposed to. Shunichi Tanaka, the head of Japan’s Nuclear Regulation Authority said radioactive water has been leaking into the Pacific Ocean since the March 2011 earthquake. The disaster has been reported as “the largest single contribution of radionuclides to the marine environment ever observed.” Today over 4 years later, TEPCO has still yet to gain control. What is the FDA doing to screen for radiation? As of March 10th 2014, the FDA included about 225 seafood samples to monitor for Fukushima contamination and stated Cesium levels were well below the established “standards.” Basically, they concluded there were no public health concerns but do we really want to gamble our health based on random samples?? Probably the biggest question to ask ourselves is can we really trust the FDA and their findings, especially when other sources have reported otherwise. An article from 2 years ago reported that every Bluefin tuna tested off the coast of California was contaminated with Fukushima radiation. Every single one! So no, I don’t trust the FDA. Drain the chickpeas and empty into a large mixing bowl. Add in the mustard, Vegenaise, lime juice, and dill. Smash the beans with a bean masher until all the chickpeas are broken. You can also just use a food processor and pulse the chickpeas a few times before adding them into your bowl. Add the remaining ingredients and mix until everything is blended.